Miles from Ordinary: Welcome to the Family, Bandit! It's been two lonely weeks since I said good-bye to Sadie. And while I always knew I would adopt another dog, I never expect it to be quite so quickly. I figured I've give myself some time. Maybe wait until my vacation in September had come and gone. Sometimes things go a little differently than originally planned. This morning, along with my parents, I went to the local animal shelter and adopted a new dog. Bandit is at the shelter because his previous pet owner could no longer take care of him due to health issues of the owner. He arrived in June of 2013. He is around 5 years old and he is a super nice guy! 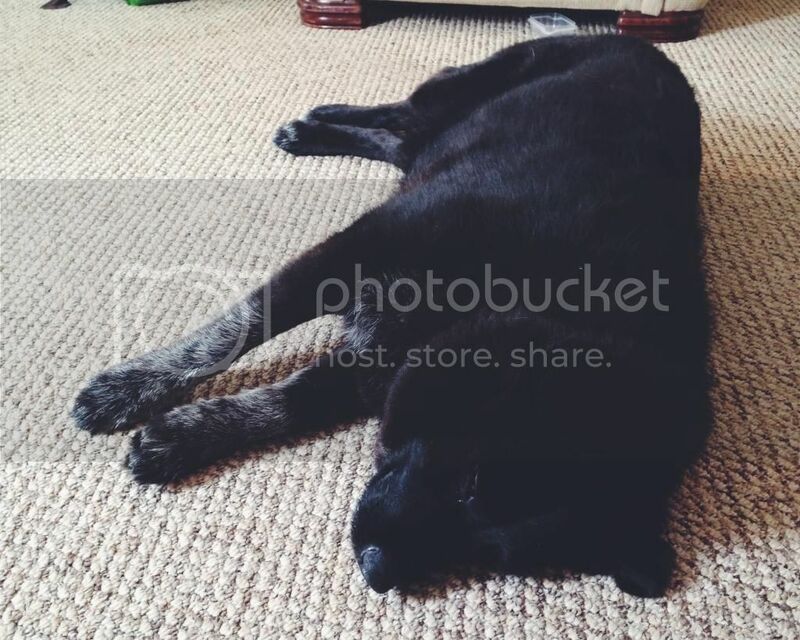 Bandit is housebroken and is good off leash, good with kids and with some dogs and can be left alone. 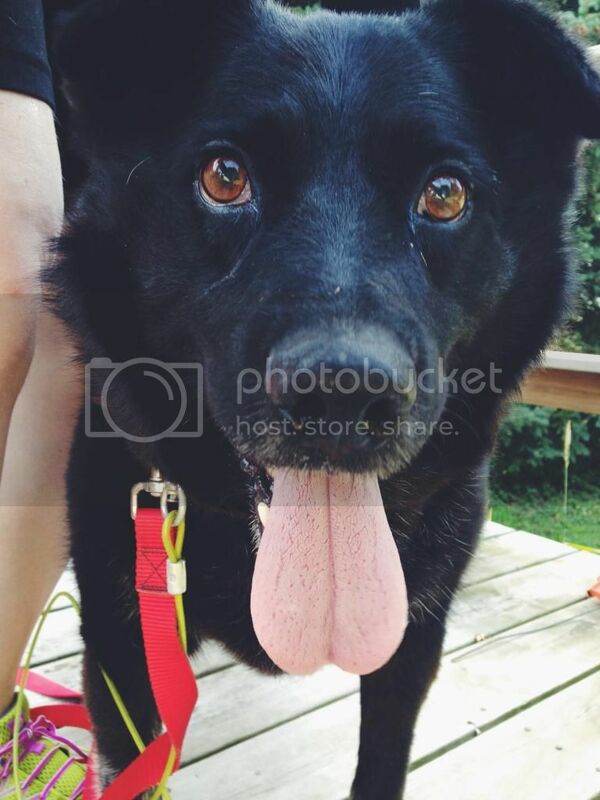 Bandit is a friendly and loving guy who would love to have another family of his own. UPDATE 01-15-14: Bandit is going stir crazy in his concrete box. He is not the same dog that arrived at the shelter over 6 months ago. He is over-stimulated by all of the noise and commotion in the kennels (we are currently housing over 35 dogs and puppies, which is almost double our normal capacity). 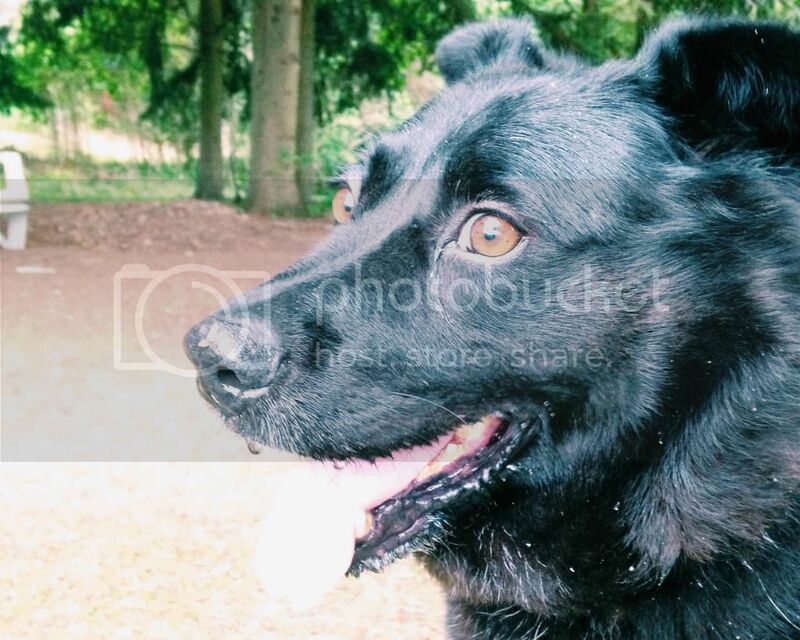 Bandit really needs to be in quiet new home where he can de-stress and be part of a regular routine. He is a great dog who has been dealt a bad hand, won't someone please reach out to this great guy? 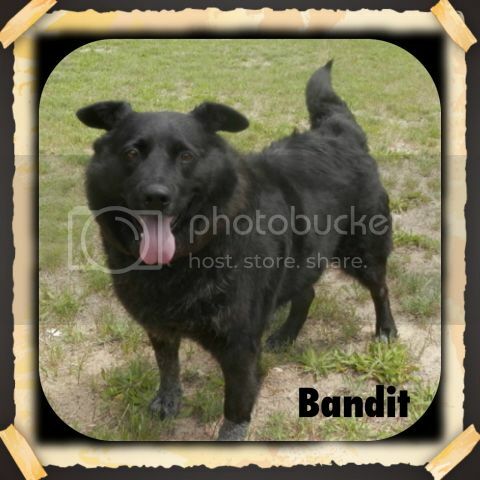 UPDATE 06-08-14: Bandit has been at the shelter for over a year now and he really needs to be part of a family! He is tired of being cooped up in his tiny concrete kennel, and can't understand why nobody has picked him to be their new best friend. Won't someone please reach out to our loveable, huggable Bandit? Thank you! Within the first few minutes of meeting Bandit, I knew he was the dog for me. He almost immediately melted into my dad in the visitation room and then into my mom and I once we went outside. He wasn't concerned with anything else going on around us as long as he kept getting lots of scratches. Once I brought him home, he was a dream! He knows basic commands (sit, stay, lay), does really well in the yard and was able to explore the neighborhood with little issue on the leash. We even went out for a quick run in the swamp and he did an amazing job. I have lost track of how many times I have said to family who have come to meet him that I can't believe he had been in the shelter for so long. He is such a sweet guy that it breaks my heart to think no one else gave him a chance. But their loss is my gain. Welcome to the family Bandit! We are VERY happy you are here.